Can I just visit a meeting to see if I like it? Yes! Visitors can come to two meetings to see if they like what we're doing. If I want to join, how much are dues? If you've visited our meetings and you like what we offer, dues are $40/year. If you join after July, dues are pro-rated to half price. I'm a new quilter. Is that okay? Of course! We welcome any level of experience. In fact, we have members who had never made a quilt before who joined our group. The fellowship, education, inspiration and support they've received from other members has allowed them to dive into quilt making with confidence and pride. It's the best place on Earth to dip you toe into the quilt world! 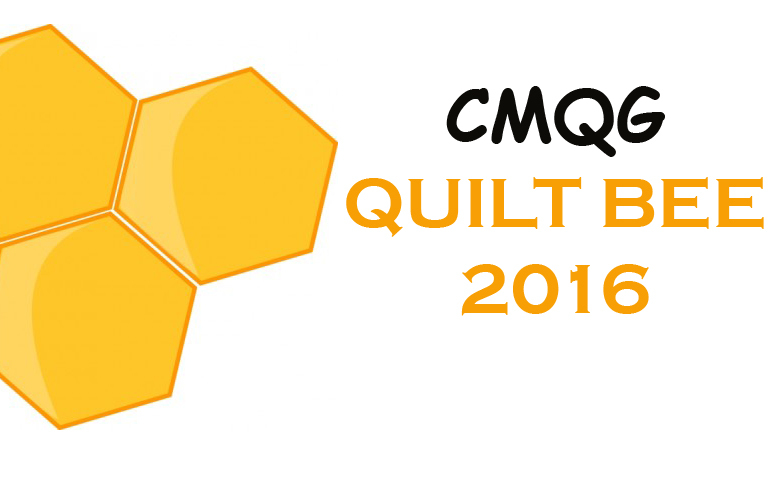 What kinds of people are members of the CMQG? Well, we've got all kinds of quilty peeps! Twenty-somethings and grandmas. Stay-at-home moms and high-powered executives. People come from all over the tri-state area—even as far away as Dayton—to attend meetings. We welcome all ages, genders and experience levels. We hope everyone who attends our meeting would feel welcome and at home. What kinds of events and activities do you have planned for this year? We do monthly education demos and discussions. We also do regular swaps—we've done doll quilts, pincushions, mug rugs and blocks. We do some charitable sewing projects, and sew-ins. Visit our calendar page for more info. Is a pattern available for the quilt by Heather Jones shown in the ad in B H & G American Patchwork Quilting of June 2013? If so, where might I buy it? Hello CMQG! 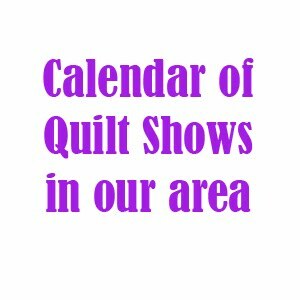 I am putting a quilt/fiber art show together in my Gallery (Pique Galleria, Woodburn Ave) in January, opening the 24th and continuing exhibition through February. I am looking for artists to participate! (On a personal level I am a humble knitter and could use some guidance into the quilting world) I would love to speak with someone from the guild and help bring this amazing art to my audience. I am interested in locating the pattern found in the August 2014 Issue of American Patchwork and Quilting on page 29 by Heather Jones. Could you tell me how I can find it?